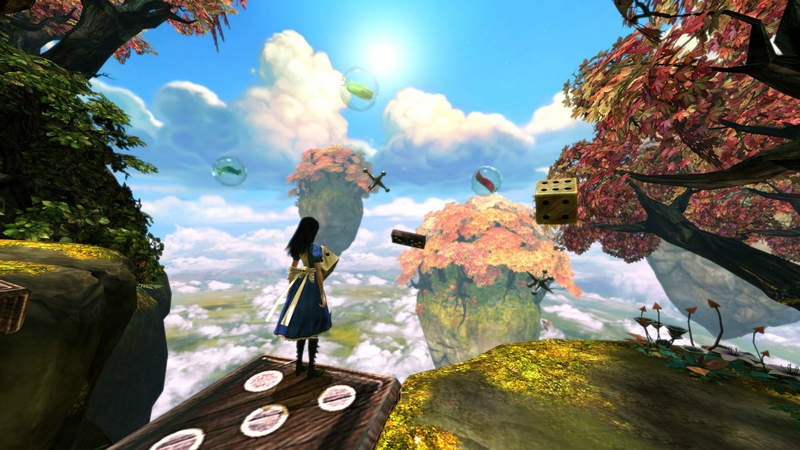 American McGee's Alice series holds a special place in many a gamer's (queen of) hearts for its grim take on Lewis Carroll's classic tale. Despite a lackluster sequel, there are still fans holding out hope for a third game. We've known that McGee was trying to wrestle the rights to the series away from EA for some time. That has to be frustrating when your name is part of the game's title. 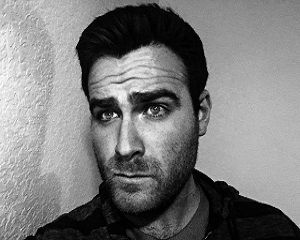 Now, over 10,000 series devotees have signed a petition politely asking EA to allow McGee to "finish his masterpiece" so that it can be "praised for its greatness." On Twitter, McGee expressed doubt in the petition's efficacy but encouraged willing participants to sign: "Doubt this will change any minds @EA, but what the hell. Sign the petition for a new Alice game!" You can even see his own signature at the bottom, where he his cheeky reason for signing is "Um, because I'm American McGee?" It remains to be seen how much of an impact these signatures will have, but if you really want Alice back, here's your chance to prove it. Though I appreciated Chris Vrenna's soundtrack in the first one and some of the attempts at a psychedelic atmosphere, it always felt like McGee's reach exceeded his grasp. I'm all for another attempt, if it cuts down on the horrid repetition in Madness Returns.